Tim Edward Rhoze made his directorial debut at the Detroit Repertory Theatre in 2004 with the production of YELLOWMAN; followed by directing assignments in consecutive seasons there with INTIMATE APPAREL, CEREMONIES IN DARK OLD MEN, and the world premiere of JOHN, JOHN the MILLER’S SON. During the 2008 Southern Writer’s Project at the Alabama Shakespeare Festival, Tim directed the staged reading of NOBODY a play with music about the nineteenth century black minstrel performer Bert Williams; he’ll direct the world premiere at ASF for the 2009-2010 season. For the 2008-2009 season Tim directed the world premiere of BEAR COUNTRY a play about legendary Alabama University head football coach Paul “Bear” Bryant, at Alabama Shakespeare Festival, and FENCES at Performance Network in Ann Arbor, Michigan; also for the 2009-2010 season he will direct K2 at Performance Network. Tim began his theatrical career in Detroit Michigan working as an actor at the Detroit Repertory, Plowshares and Attic Theatres, Harmonie Park Playhouse, Wayne State University’s Hilberry & the University of Detroit’s Theatre Company. 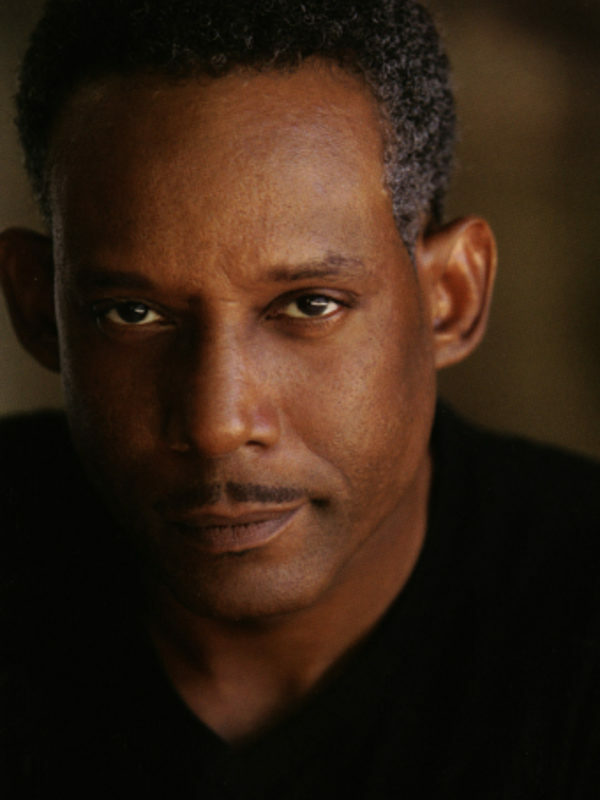 He moved to Chicago where he performed in over a twenty productions at the Goodman, Victory Gardens and Steppenwolf Theatres while securing regional and national voice-over work with McDonalds, Budweiser, Ray-O-Vac, American Family Insurance, Lowes and Gatorade. Tim began to explore the areas of film and television as an actor which took him out west to Los Angeles where he has made numerous guest starring & recurring appearances on THE PRACTICE, BECKER, FRIENDS and GREY’S ANATOMY among others.